It has been mentioned dozens of times that your body can give you a sign that there is something wrong with it. All you need to do is to listen to your body and to pay attention to signs it is trying to give you. 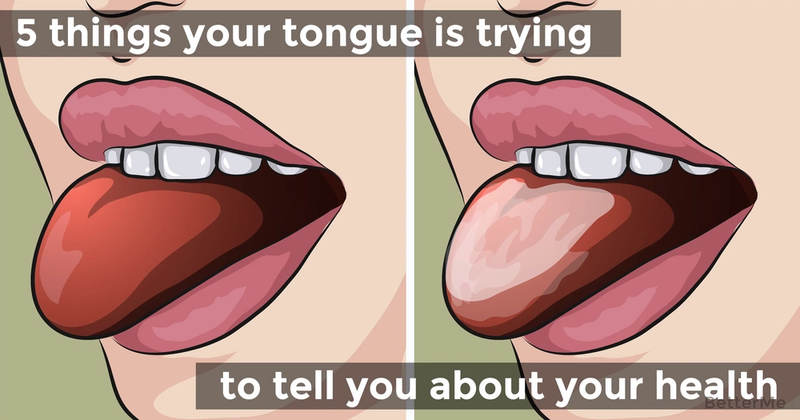 Today we are going to tell you why you should watch your tongue. Of course, we do not have in mind to control what you are saying, just what the state of your tongue may be warning you about. The thing is that if you are healthy you tongue should be of light pink shade and smooth, with no dark spots or anything out of the ordinary. 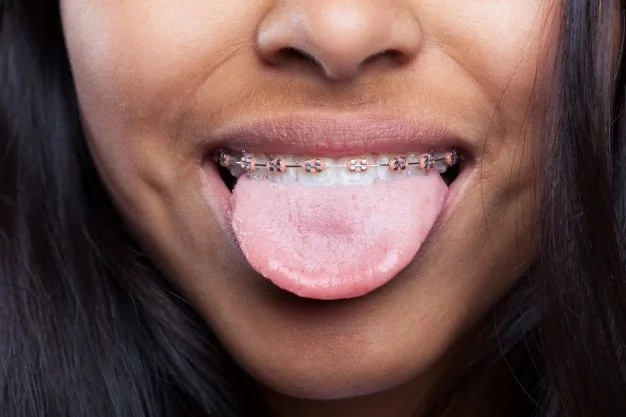 But, in case that is not your case, watch for these 5 things that your tongue may be trying to tell you about your health. If you notice that there is a white coat covering your tongue, you should pay your doctor a visit immediately. The thing is that that may be caused by oral thrush, but in case you a smoker the outcome may be direr. It may be the first sign of cancer, that it why you should play no jokes around and get yourself checked. Sores on your tongue may mean that you are under a lot of pressure these days, that is why it is best to step back and have a little rest for a while. But in case they do not want to go away, usually they do, then you should consult a doctor, since it may be a sign of cancer. Well, first things first – you should take better care of your dental hygiene. Secondly, that may mean that you have a diabetes. In any case you should better consult a doctor. 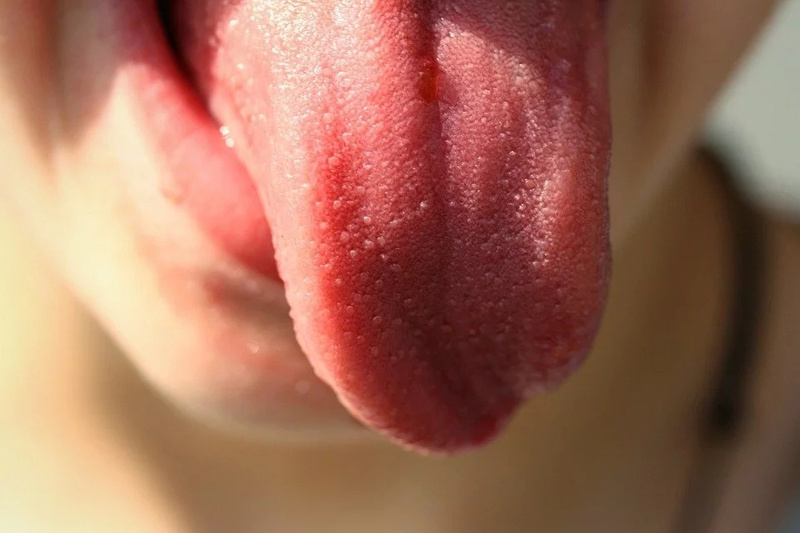 Cracks on your tongue mean that you are suffering from autoimmune disease. Our suggestion is to visit a doctor and to take good care of your dental health. 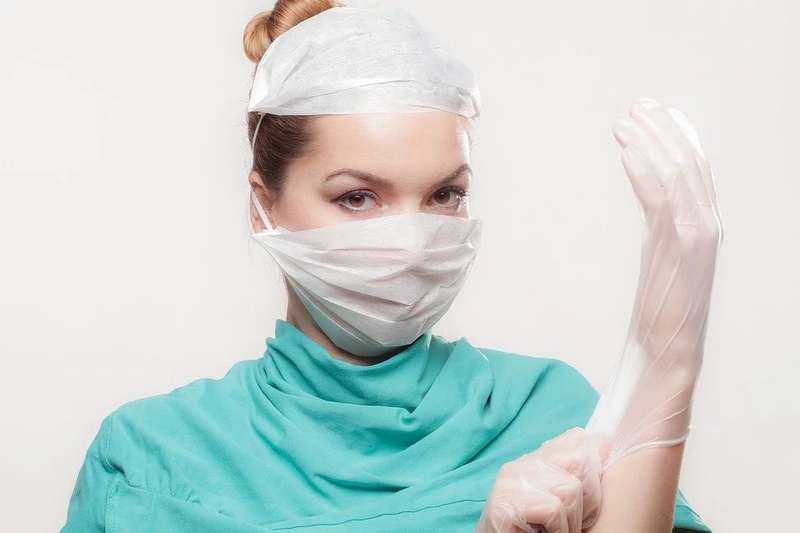 The thing is that it is not that hard to inspect your tongue every time you brush your teeth, and once you see a change do not be afraid to pay your doctor a visit.